Coaxial Wall Plates are necessary to put the finishing touches on any cable supply installation. Coax Wall Plates make for a clean, professional looking installation. 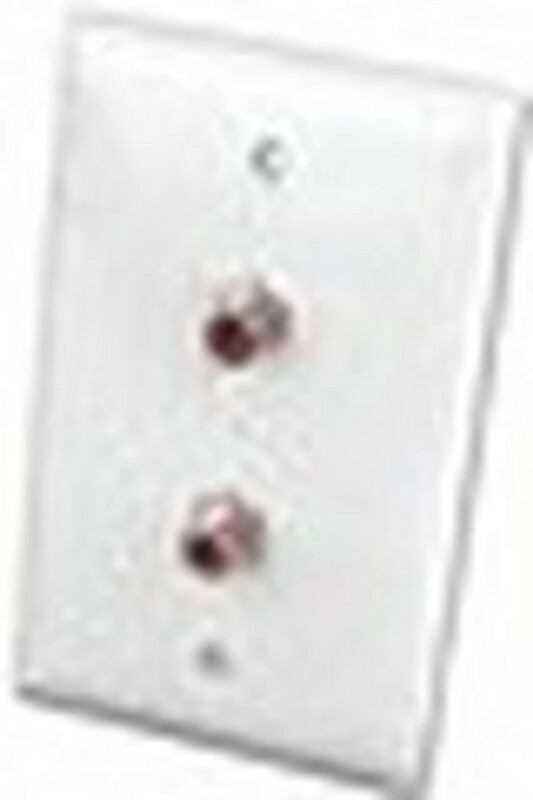 Coaxial Wall Plates are are available in white and ivory.